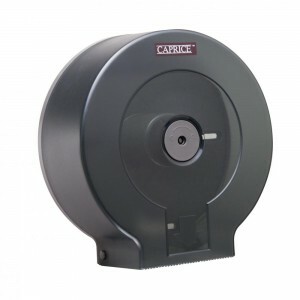 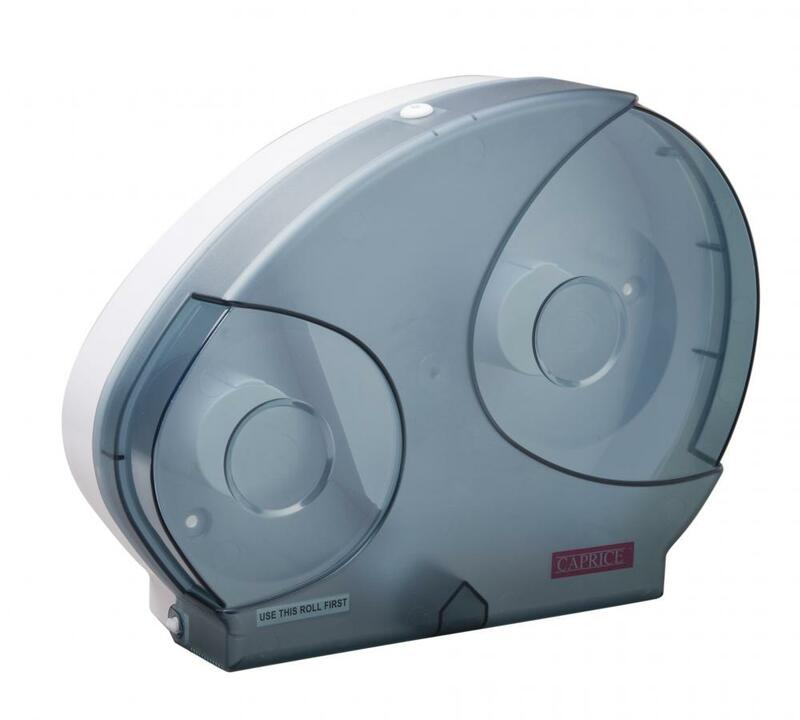 Save time and reduce wastage with the Caprice jumbo reserve toilet roll dispenser in durable ABS plastic. 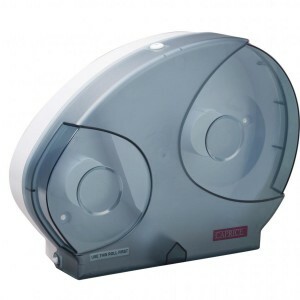 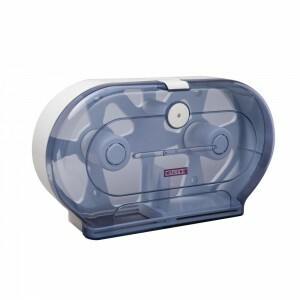 This dispenser is transparent so you can see how much toilet paper is left, and saves you time as you don’t have to add new jumbo rolls as often as with other dispensers – you’ll have one in ‘reserve’ at all times! 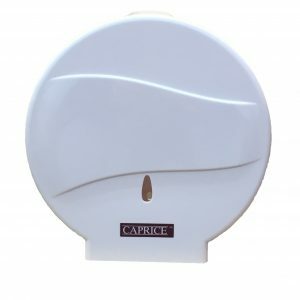 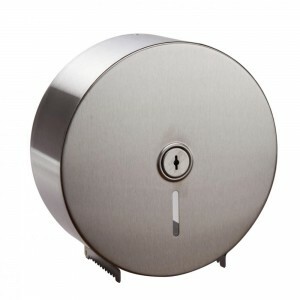 The jumbo reserve toilet roll dispenser suits the jumbo range of toilet rolls from Caprice: 300CR, 500CR, 300CW, 300V and 500CW.